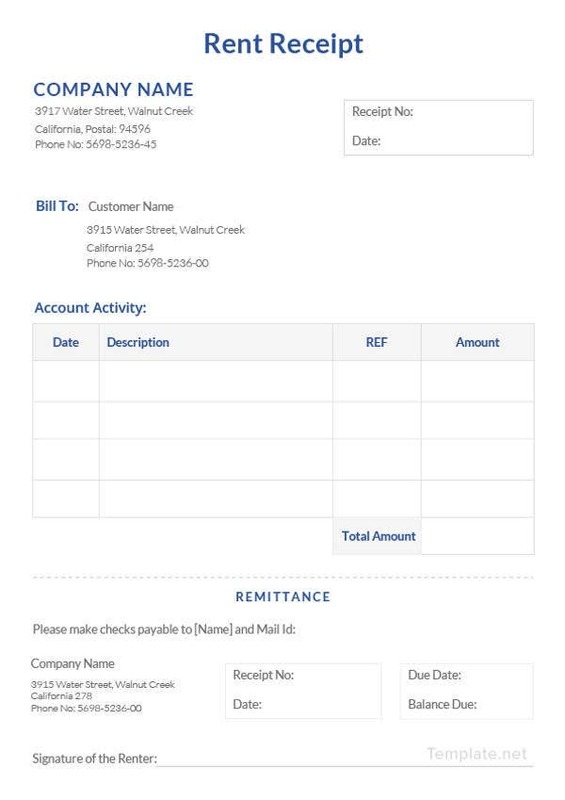 In reality, whatever transaction happens between two persons, a proof of the transaction is required. Receipts have been used as proof of transactions for many years now. 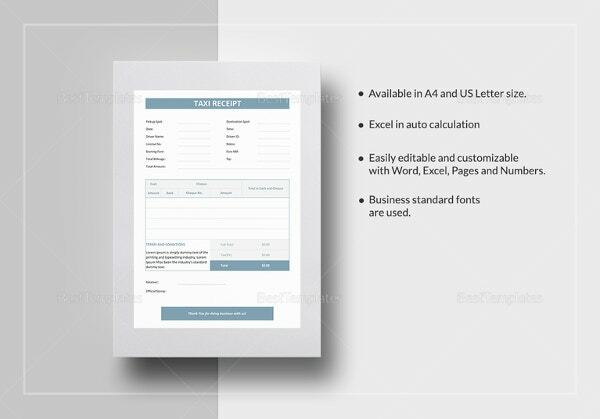 Receipt Templates differ in content suiting the requirements of the purpose. Receipts are legally valid and serve many useful purposes across many areas. 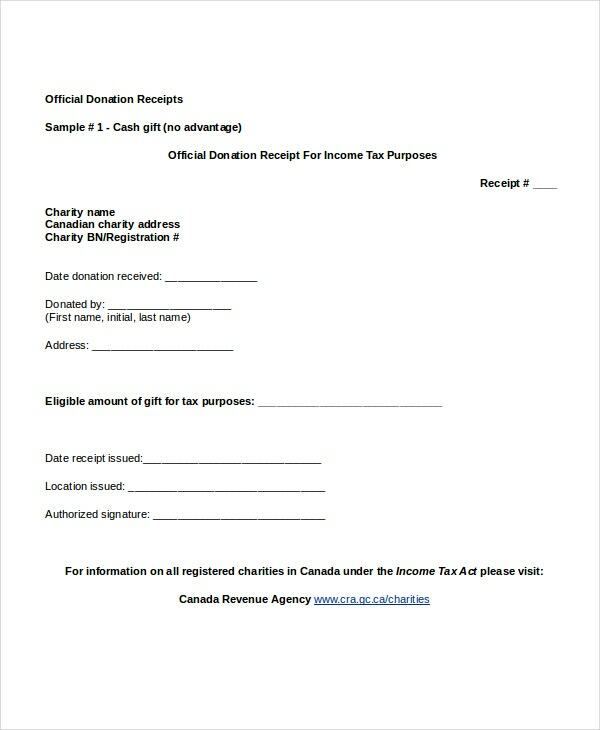 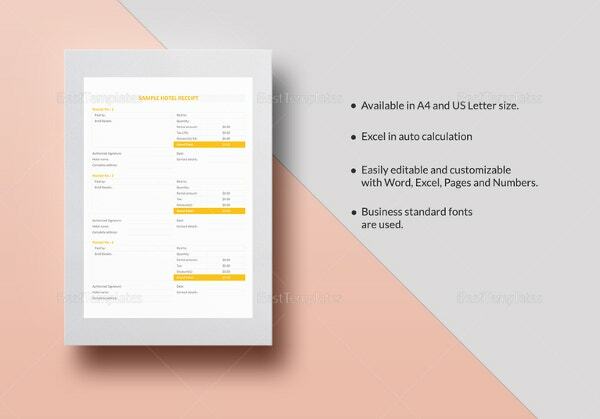 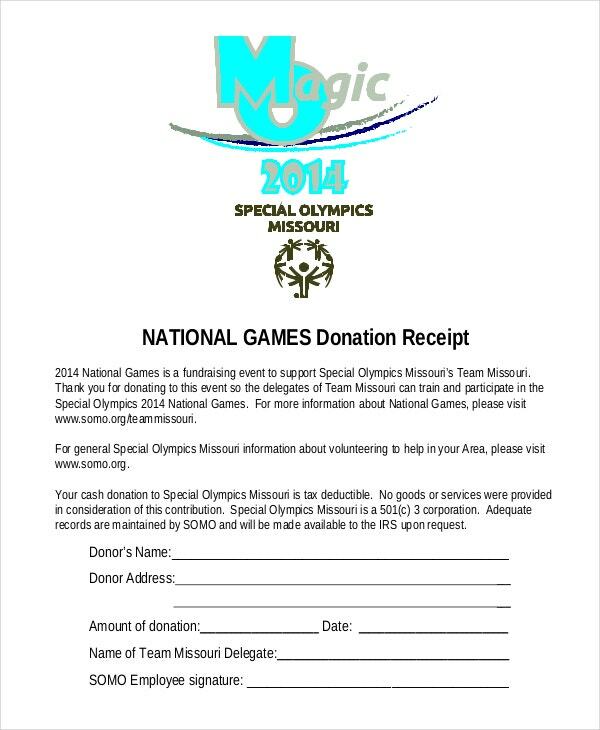 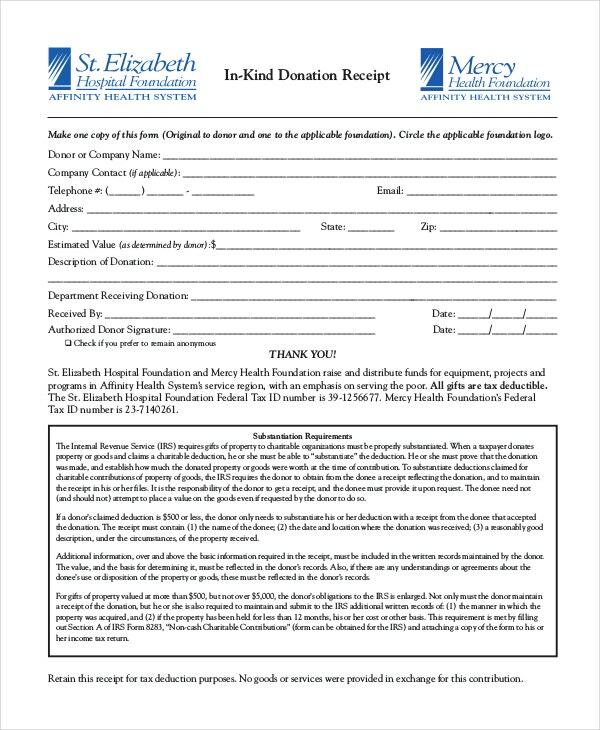 Receipt Templates are available for individuals as well as organizations to use. 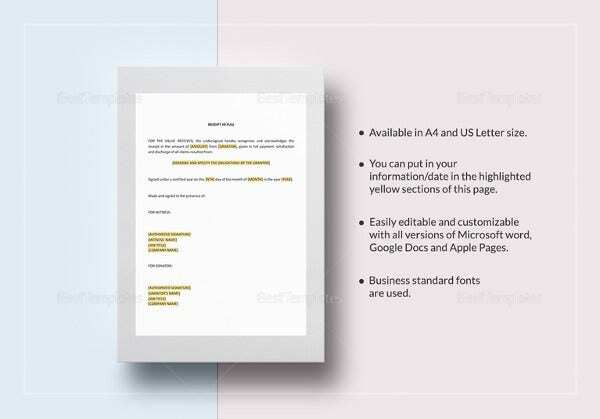 These templates safeguard all the individuals and organizations concerned legally and statutorily. 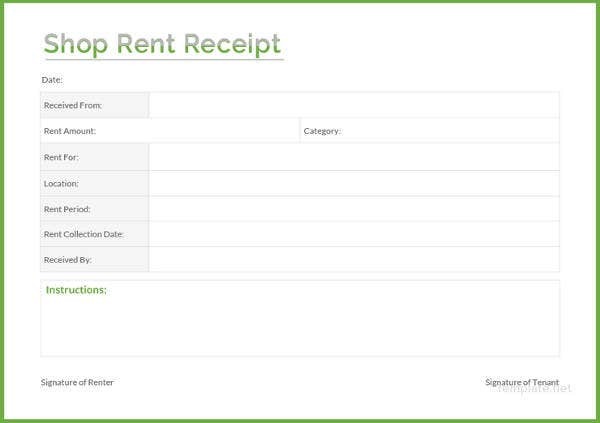 House Rent Receipt is given by house owners to tenants upon receiving rent every month. 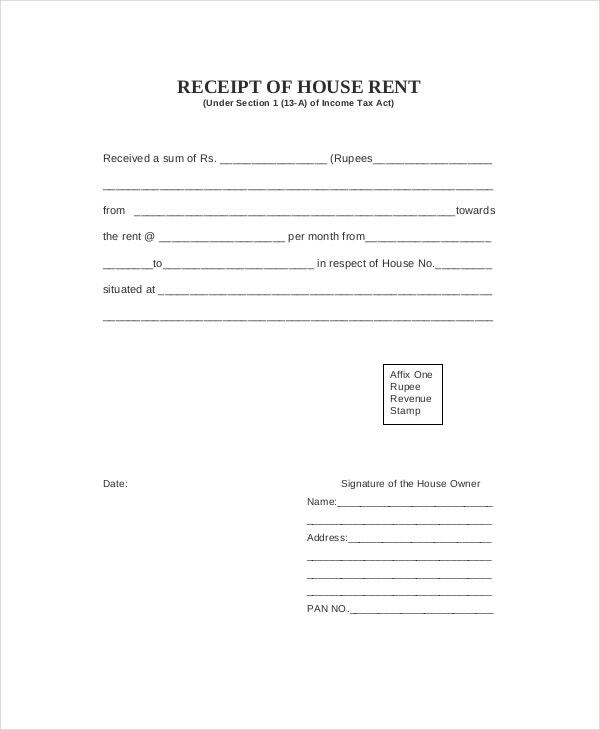 These receipts are used by tenants as proof of payment and Income Tax purposes. 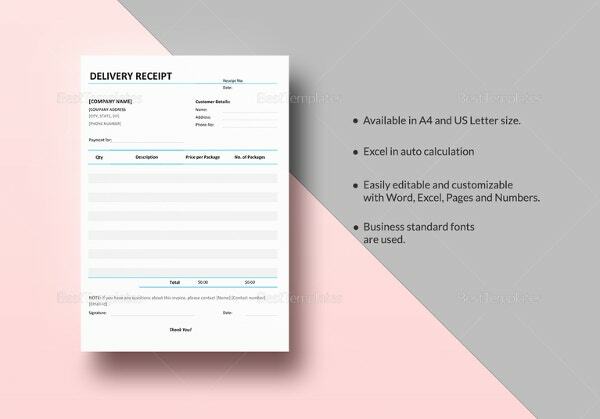 Transmittal Receipt Form is the proof of Receipt for transmission of amounts and other important documents from one entity to another. 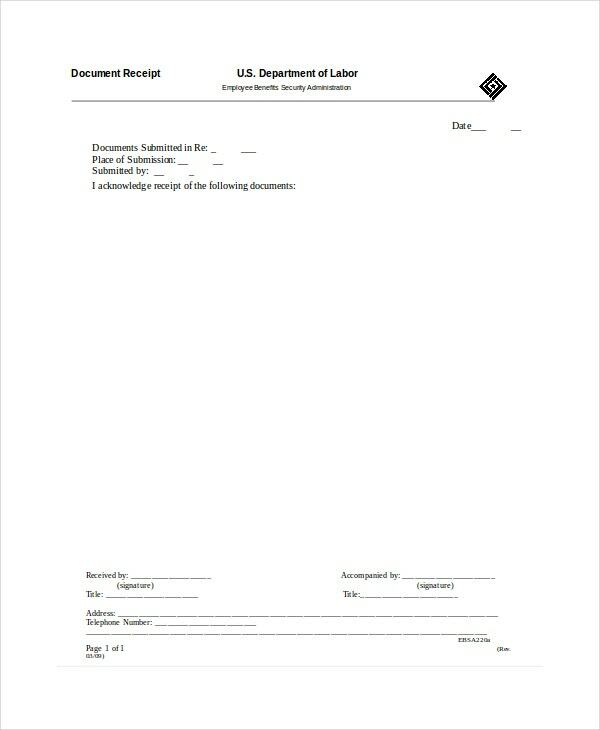 The fields in every Transmittal Receipt Form may differ. 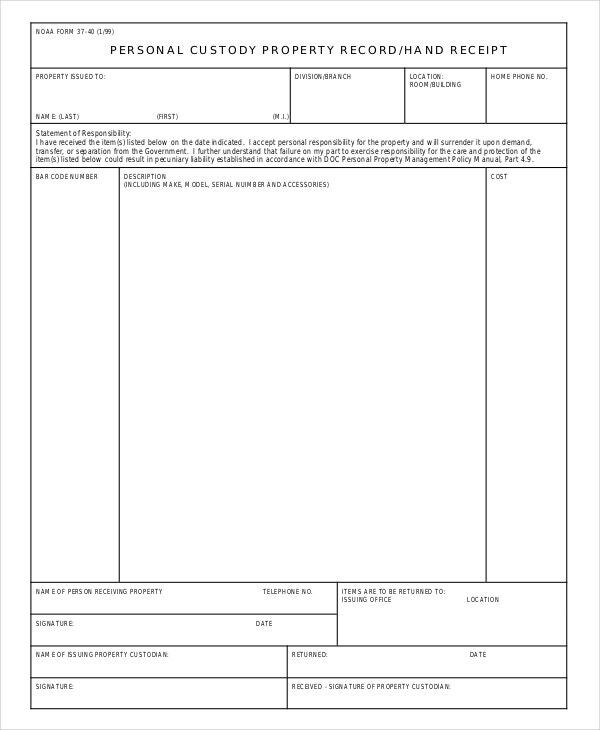 Personal Custody Receipt Template is a form that is given by the person or entity who takes over any property or other kinds of things to the person handing over the same. 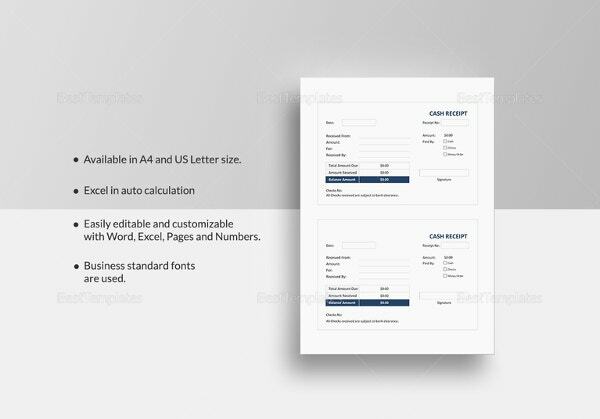 > How to Use The Receipt Templates? Receipt Templates can be used for multiple purposes. 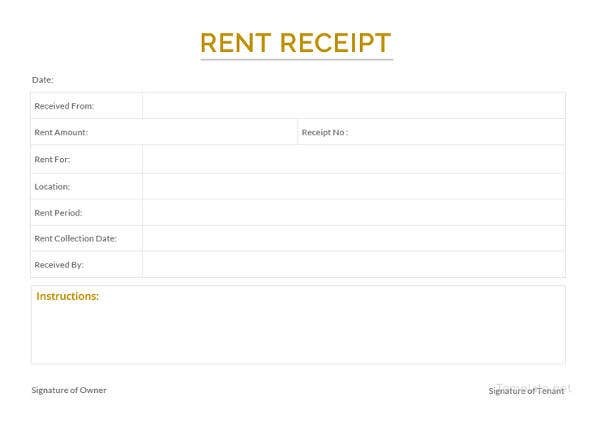 Use Receipt Templates when you pay rent for your stay in your owner’s house, for using halls and spaces for any of your functions, when you render goods or services to someone else or when you sell something to another person. 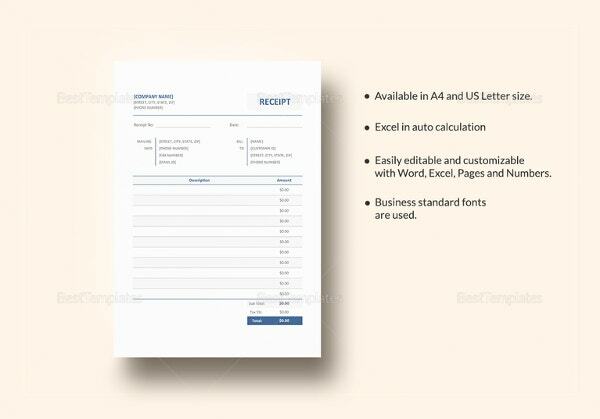 Use receipts received from different quarters for legal and statutory purposes, where ever they are applicable. 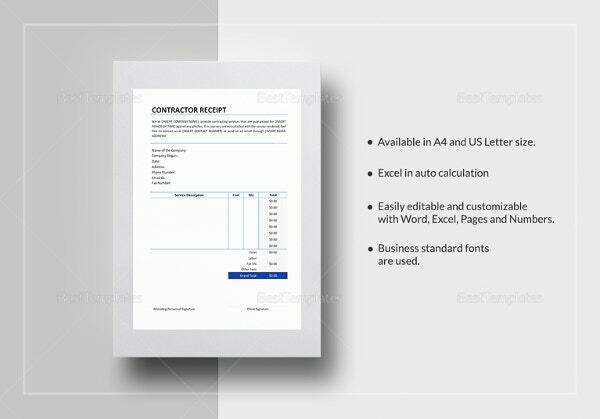 Ensure all the receipts that are provided to you are fully utilized to serve purposes that are of different kinds. 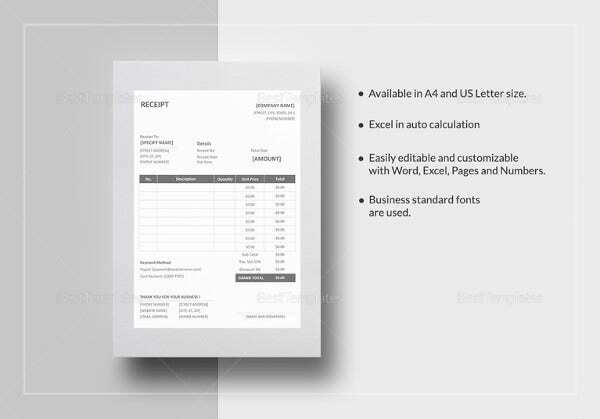 Receipts provided for the purchase of goods serve as a proof for warranty and guarantee of the goods. 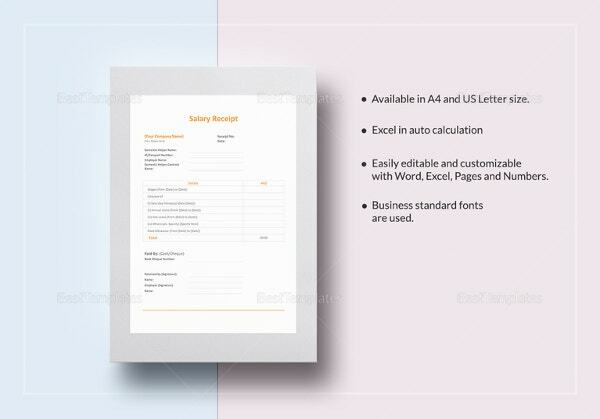 Use such receipt issued to service your products within the warranty period. You may also see taxi receipt templates. 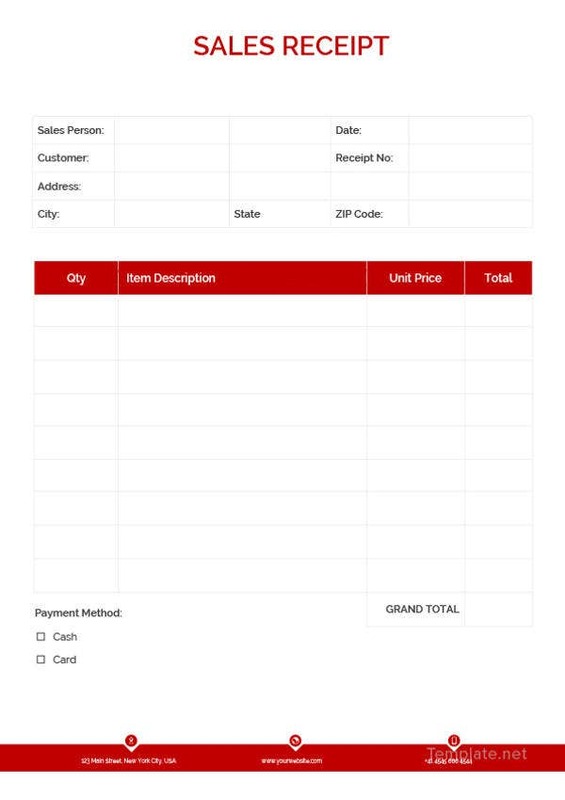 Retail Purchase Receipt Template is a receipt given against purchase of retail materials by one person or entity from another. 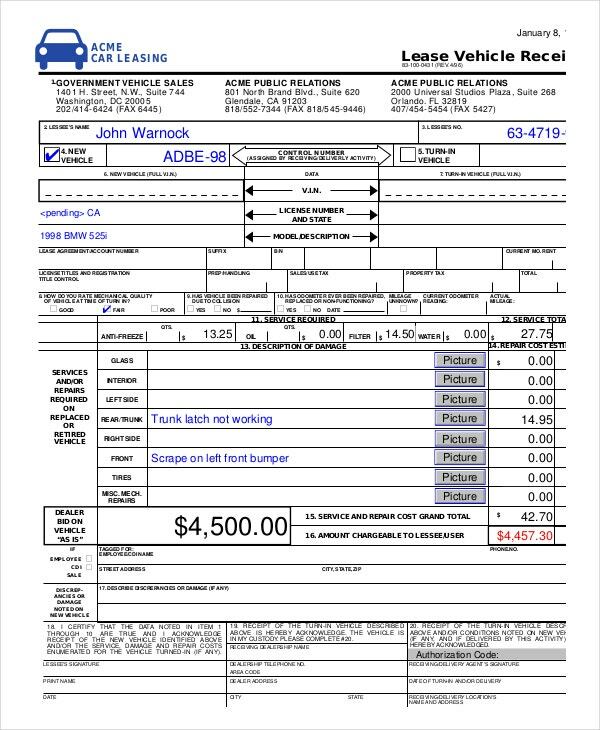 This is issued by the seller to the purchaser. 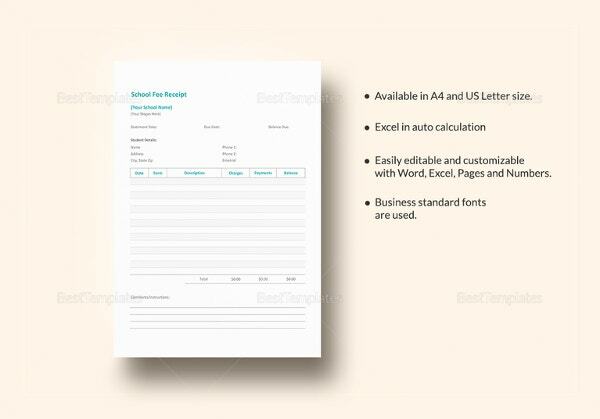 Receipt Template for Uniform and property is a receipt given against issuance of uniform or any kind of property to the user which must be used only for official purposes. 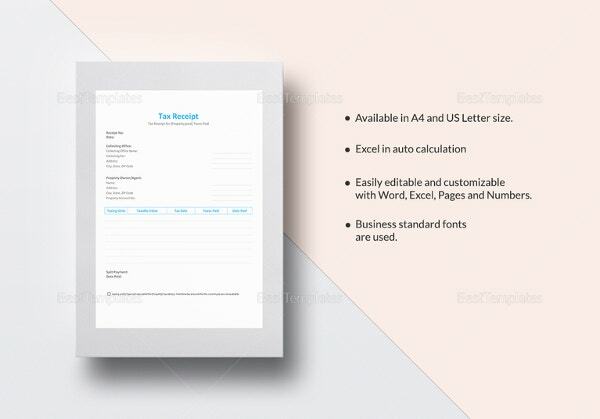 > Who benefits from the Receipt Templates? 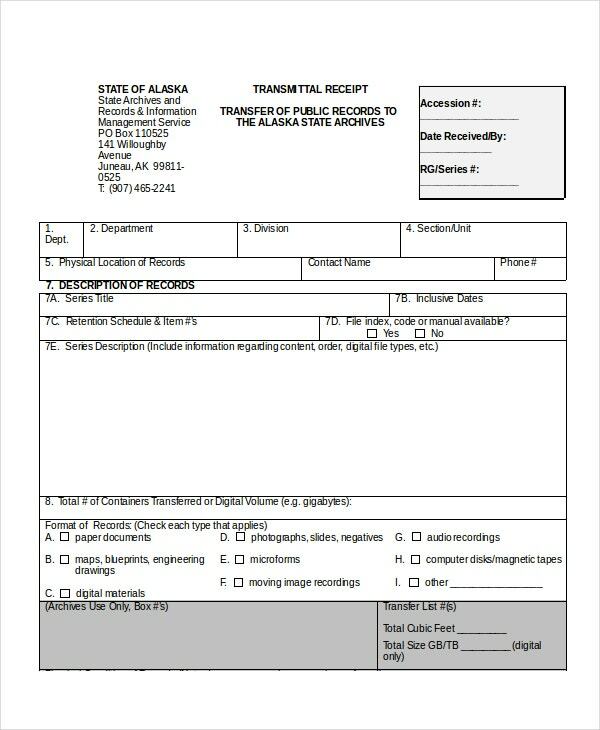 Almost every citizen benefits from the receipt formats. 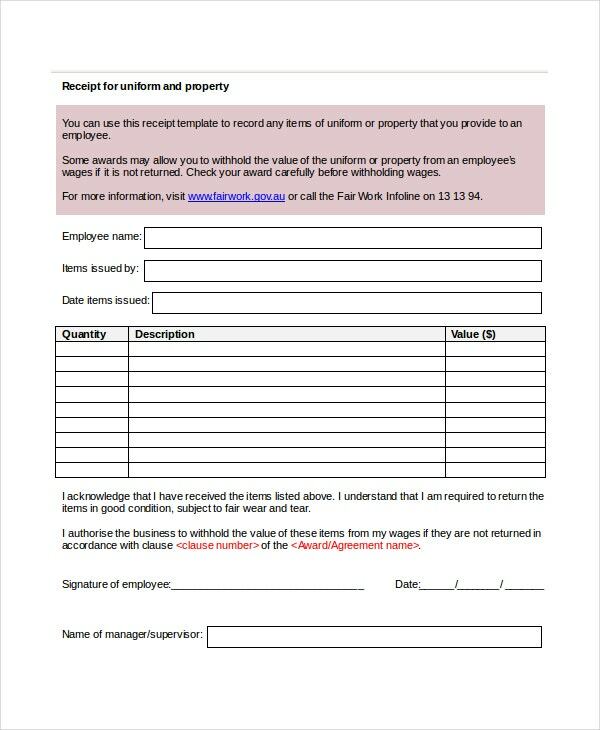 Tenants of houses benefit from receipts issued by house owners for using their space. 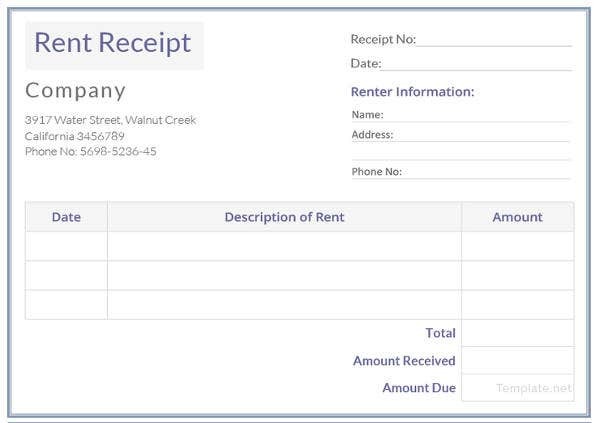 Tenants of such rent receipts can use them as a proof for paying rent and for handling Income Tax purposes. 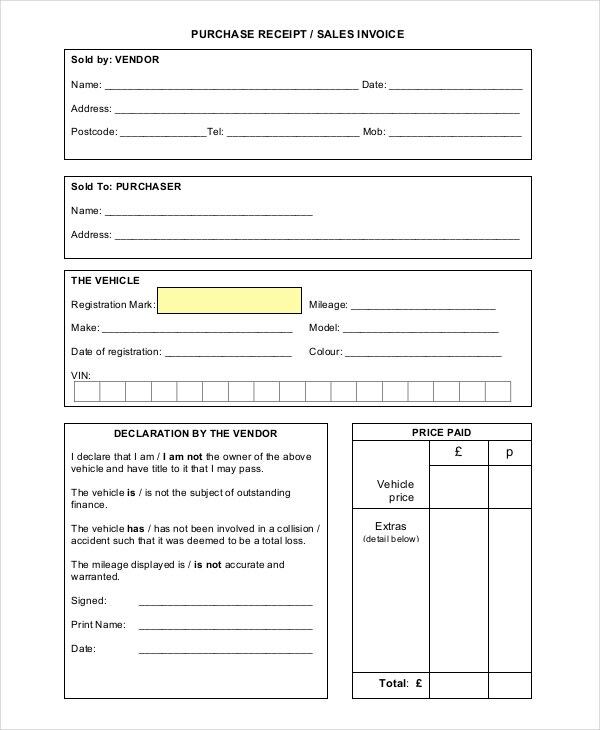 Purchasers of goods and products must use receipts provided as a proof of their payment and for claiming warranty related services as applicable for the products. 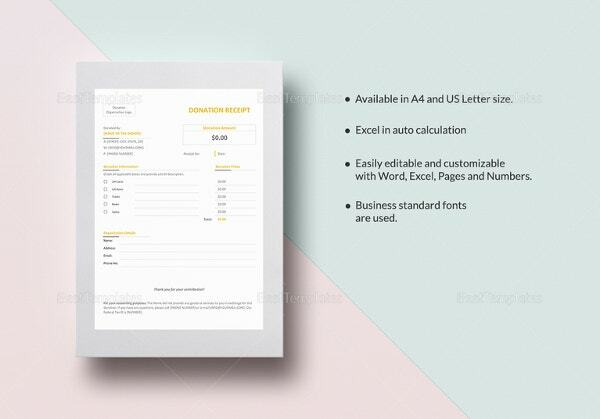 You can also see Official Receipt Templates. 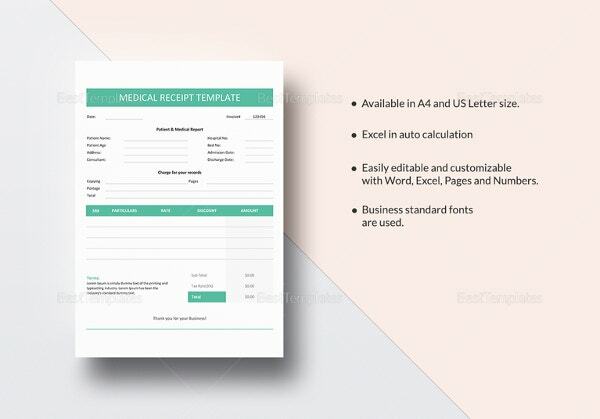 Receipt Templates must also be used for the purpose of satisfying legal and statutory bodies who insist on receipts wherever applicable. These receipts serve many more purposes benefitting the users in multiple ways and so every individual must understand ways to use them. 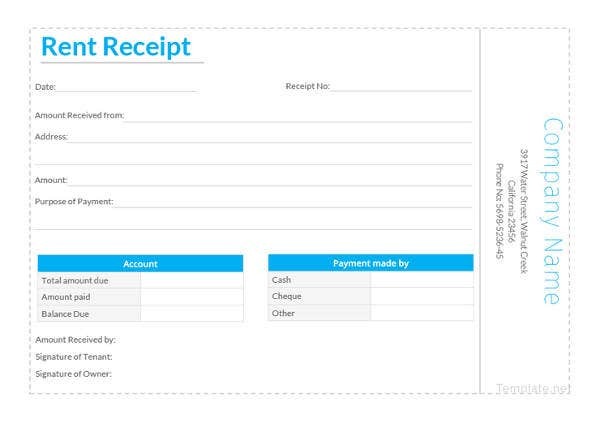 It is suggested that every individual asks for a receipt whenever they make a payment towards a purchase of products or material. 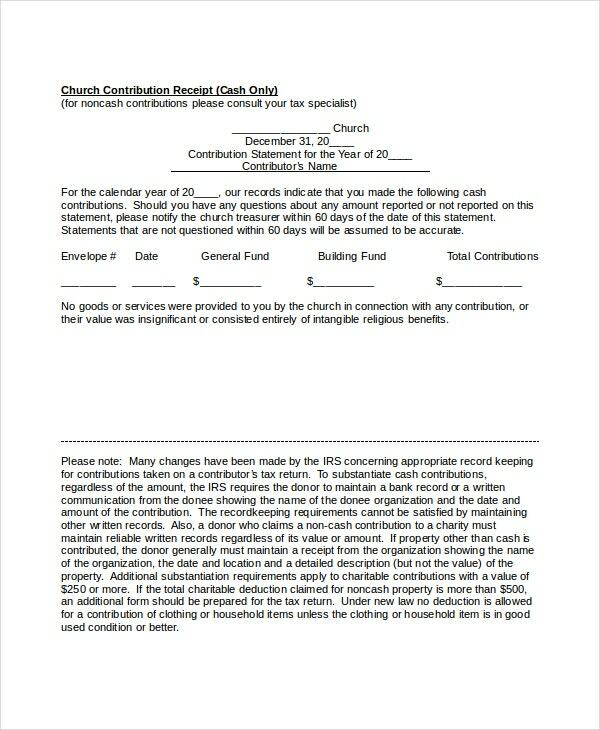 In the same wavelength, every individual must safeguard the receipts for future reference or use. 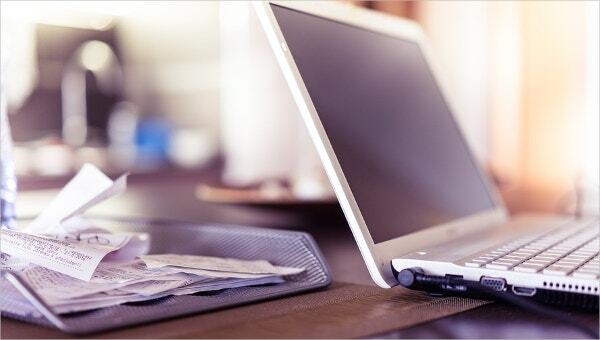 Properly prepared receipts are equal to the cash paid and so they should be filed properly every time.